A selections of project work including: Mobile Apps, Websites, Web Apps and Kiosks in areas of Entertainment, Arts, eCommerce, Startups, and Video Apps. Providing strategy, requirements, production, product, design & technology. 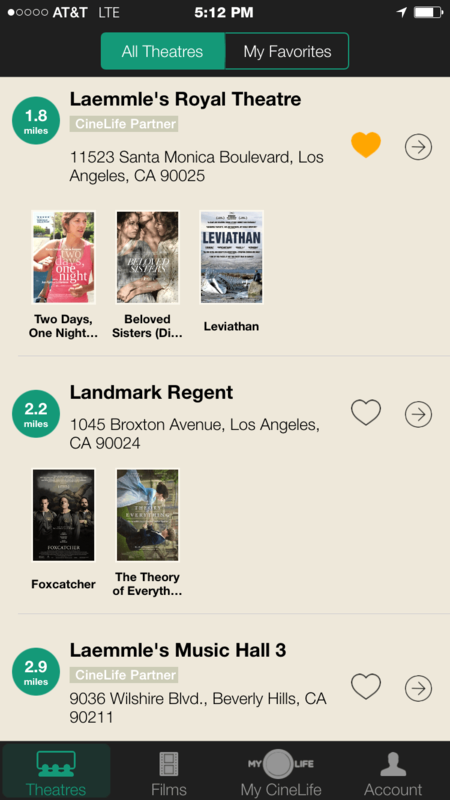 Project: Cinelife iPhone app for finding indie movies and art houses movie theaters. 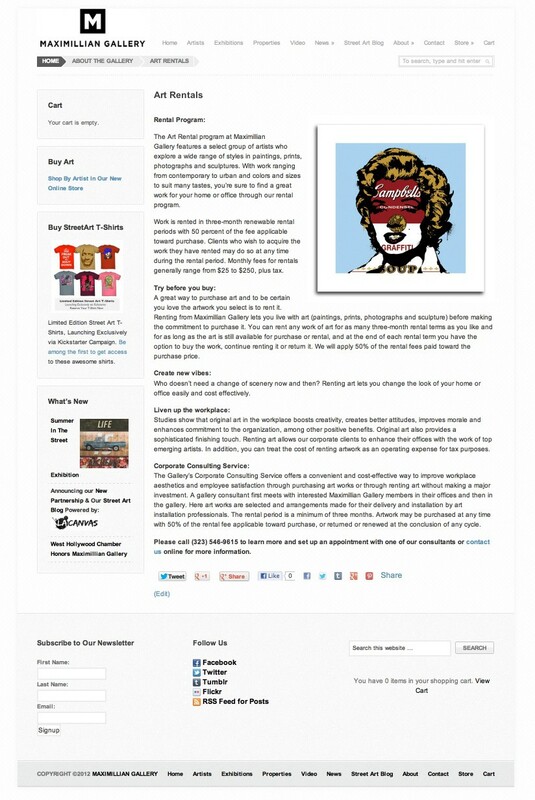 Project: Maximillian Gallery Marketing Strategy, Biz-Dev, Website, Ecommerce, (built on WordPress). 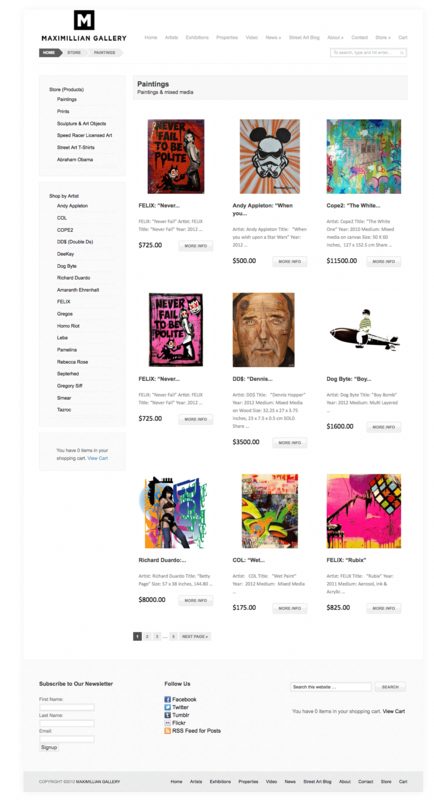 Custom integration of various WordPress Parent/Child themes, video and image galleries, custom post types, specialized plugins, Shopping Cart, Paypal and shipping integrations. 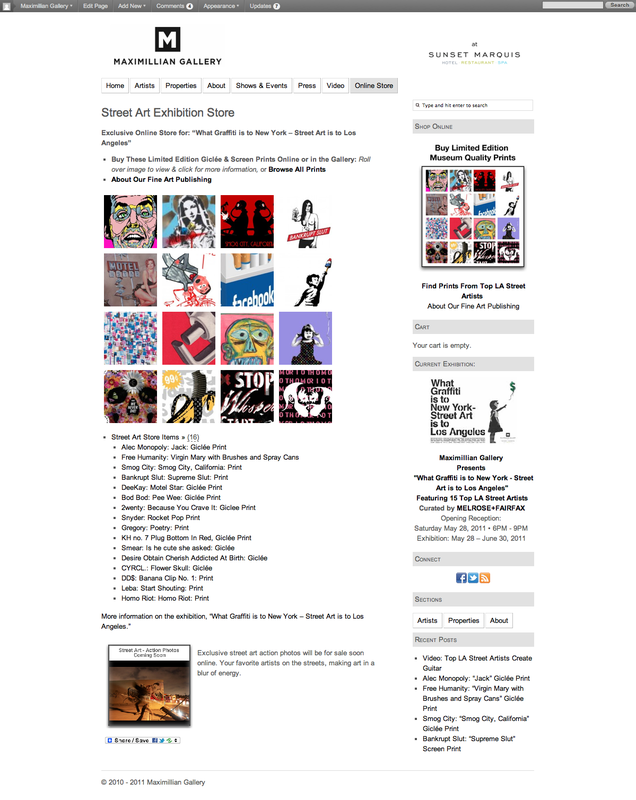 Home Page with Ecommerce, Artists Profiles, Blog and more. Project: Systematic redefinition, redesigns and re-engineering of Show site functionality, along with specific show site oversight planning, integration and content management. 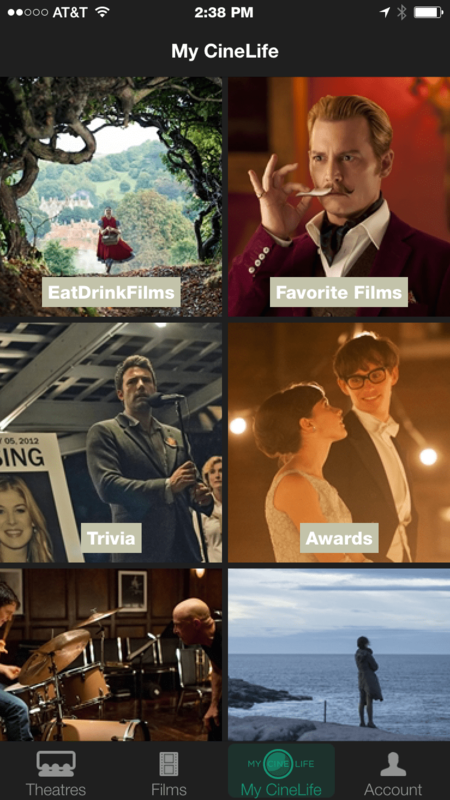 Driving engagement by integrating community, promo carousels, short and long-form videos, photos, standardized content modules, news, extras & more. 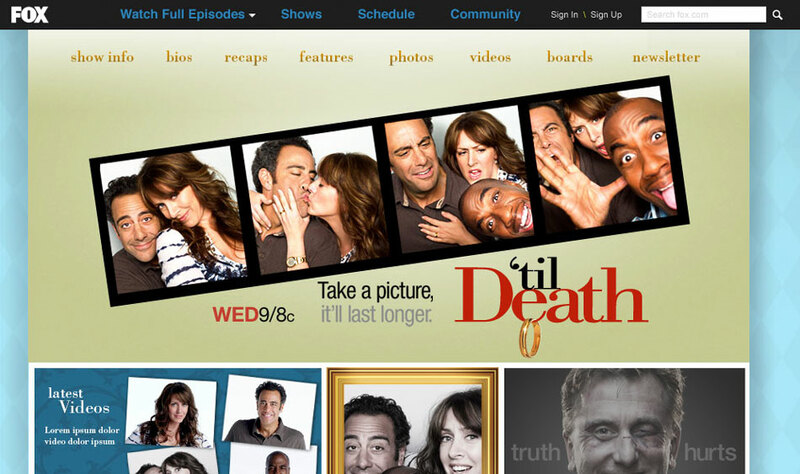 Role: Product lead, content and integration on multiple new and returning show sites. 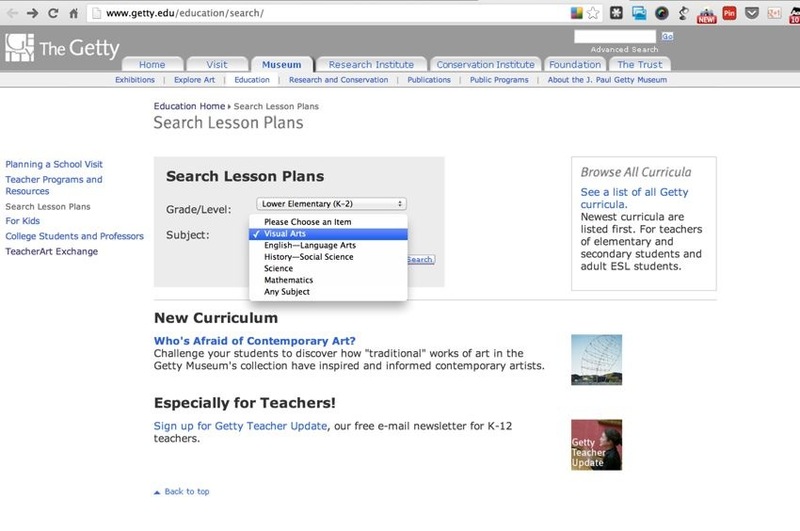 Steering team on redesign elements for common look and feel on new show sites. Migration of websites to content management system. 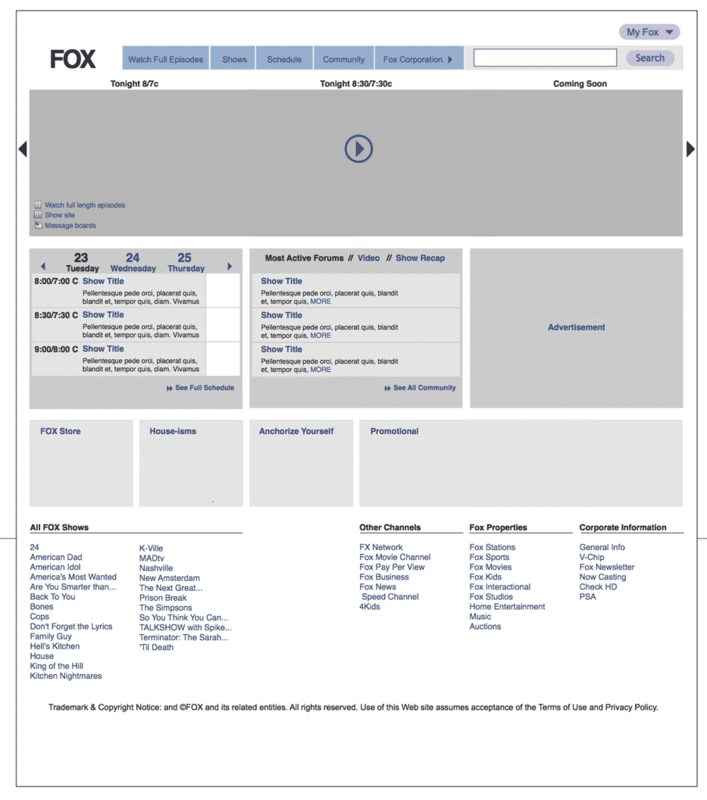 Project: The Fox.com homepage and network sections were iterated frequently, bringing a lean startup type of approach into a large established company. 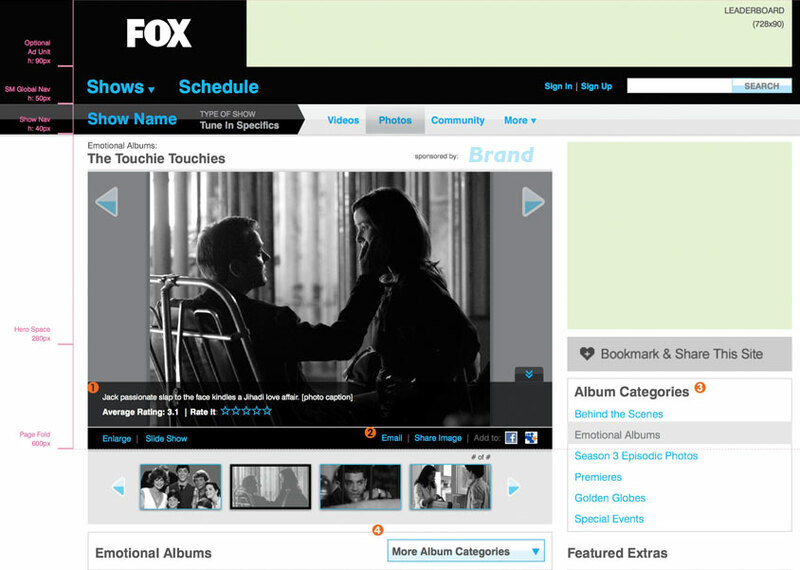 This example comes several iterations down the line from our initial redesign, with the addition of the “So Fox” Branding, as well as key refinements in promotional carousels and other key functions. Role: Product management functions, managed requirements on various iterations, working with internal design, marketing and technology teams. Role: Tech lead, Video integration lead and project oversight team. 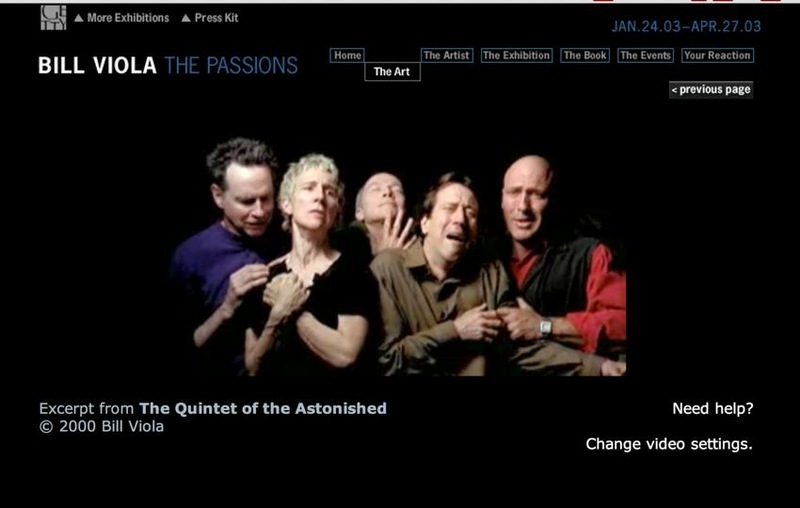 The Getty Museum hosted an exhibition and commissioned new works from video artist, Bill Viola. 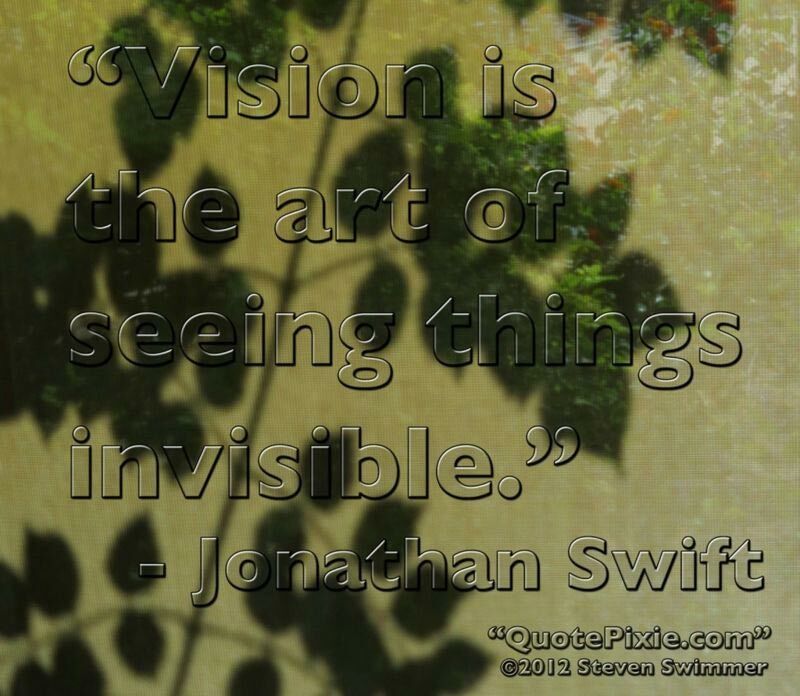 The videos used ultra high-speed cameras to produce ultra slow motion video art. Being before wide roll-out of Broadband in home, getting these videos in quality form on the web was very difficult. Web video compression looks at successive frame and if the frames don’t change much, the video does not refresh. So our first tests at compressing the videos produced 5-8 minutes of a single still frame. Fortunately with the help of a video engineer, we were able to suitably encode the videos for web streaming. 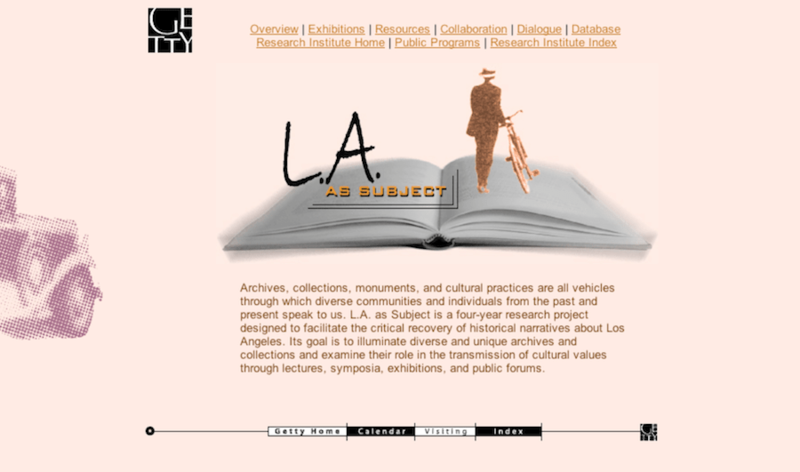 Project: Webby Award Winning — Getty Museum Devices of Wonder exhibition. 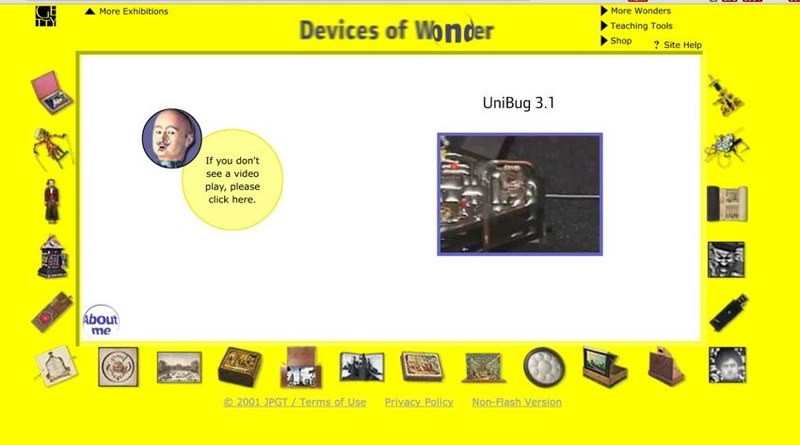 A quirky and playful website for the Getty Devices of Wonder exhibition. The idea was to make the website like an additional device in this exhibition. 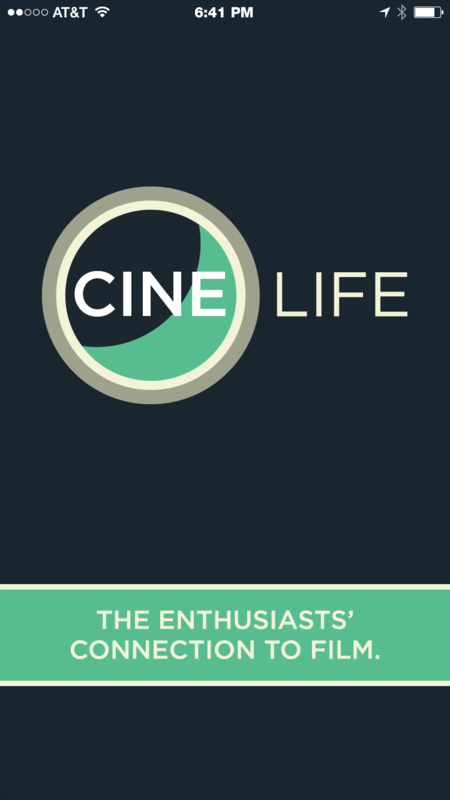 Role: Produced/Directed video, technology advisor, project team. With external and internal designers and tech teams, internal integration. 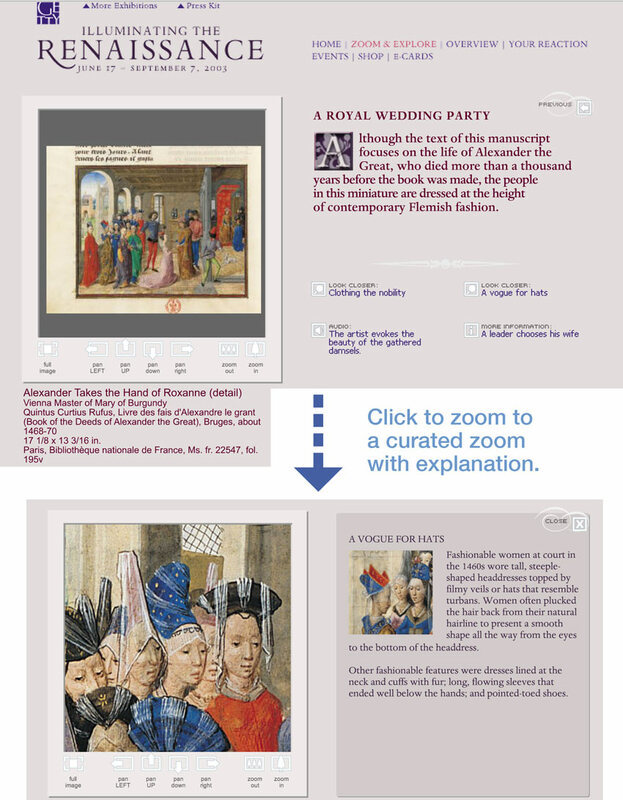 Project: For the Getty Museum Exhibition, “Illuminating The Renaissance”, curators wanted a way to discuss very detailed manuscripts on the internet. 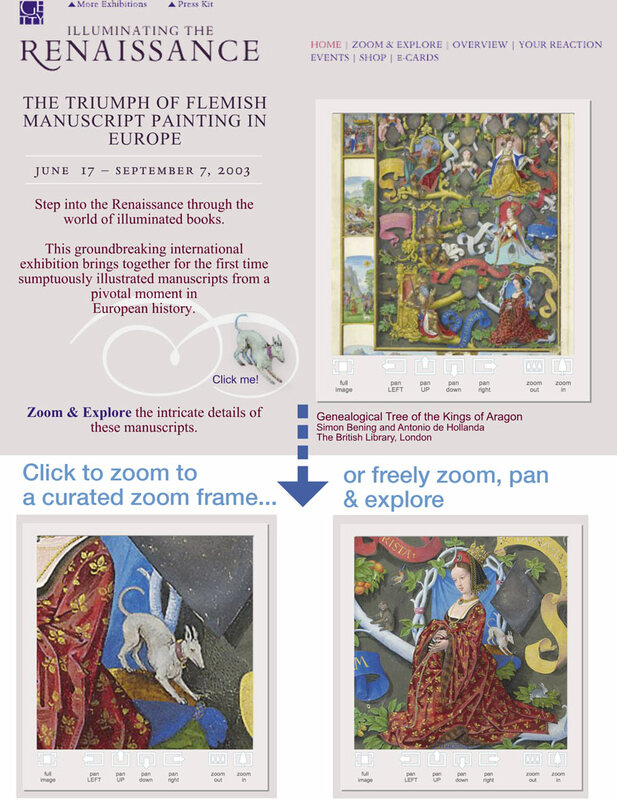 We proposed a ground-breaking zoom and explore interface but lacked the technology. After extended research, Steven Swimmer connected with Zoomify and their new technology that was initially being used for medical and scientific imaging. Working with Zoomify, we accessed unreleased beta code that we were able to modify for this custom solution, working closely with our design and engineering teams. Role: Technology management, business development with Zoomify, Zoom product management and technology innovation, project steering team. Working with internal design, integration and engineering. Press: Positive press for this website and the zoom functionality included: Yahoo Pick of the Day, Macromedia Pick of the Day and Christian Science Monitor. 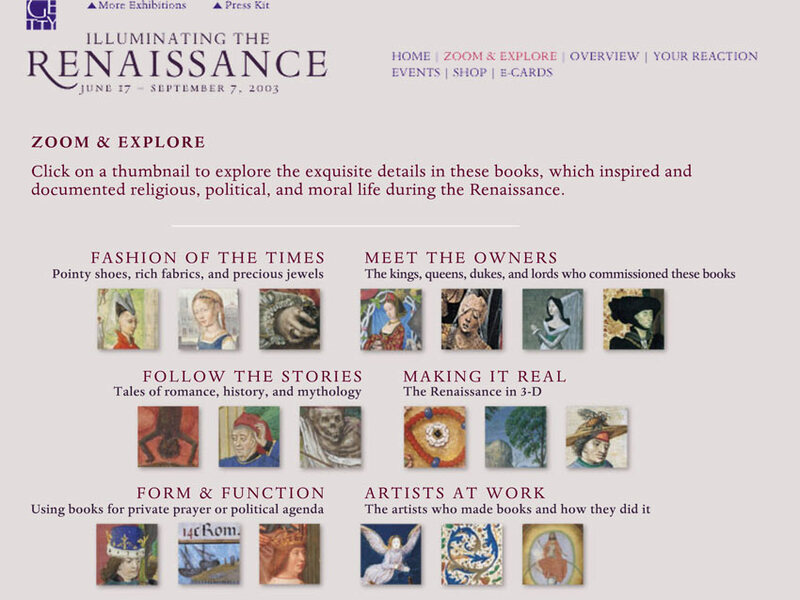 Getty “Illuminating The Renaissance” Exhibition zoom & explore. 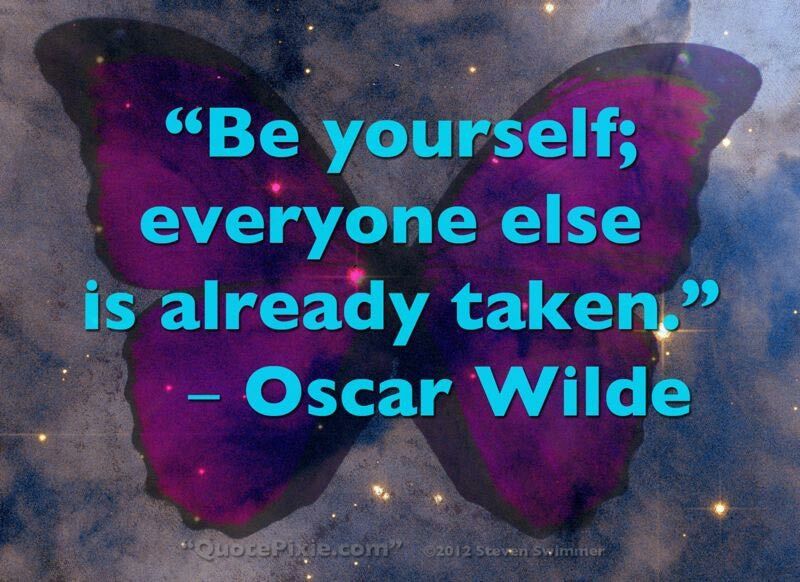 Project: Create original art around interesting quotes for the “QuotePixie.com” website using original art and photography. 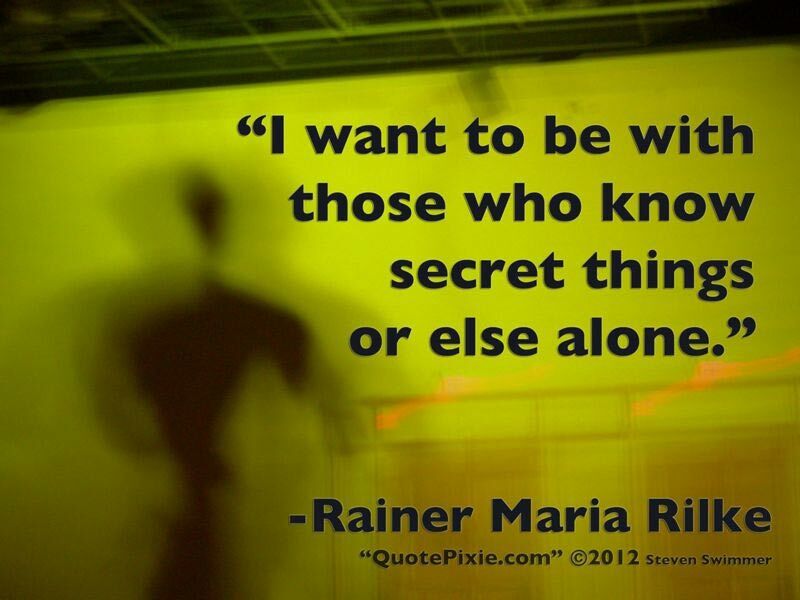 Role: Creator of all QuotePixie Art, including original photography. 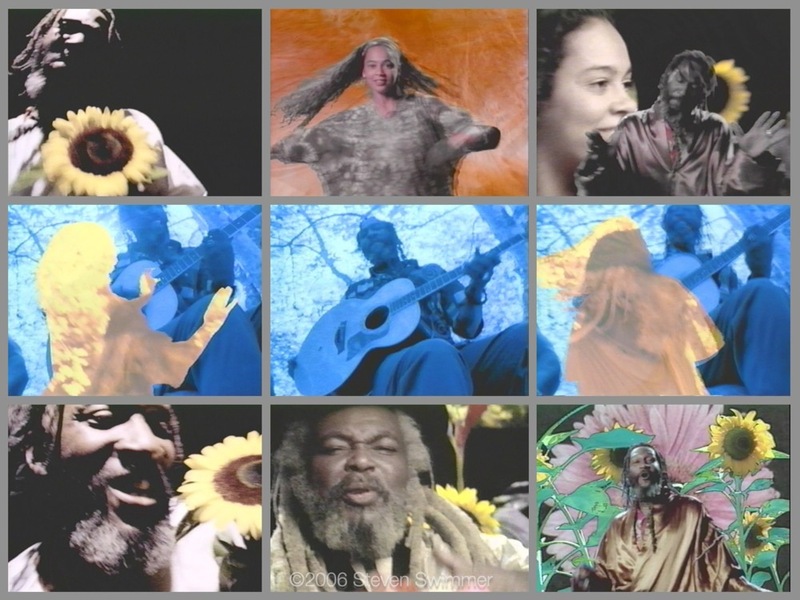 Project: Music video of the Wadada song “Peace Love & Harmony”, commissioned by music producer, Nassir Nassir (Clive Phillips) of Black Sages & Mighty Sparrow. 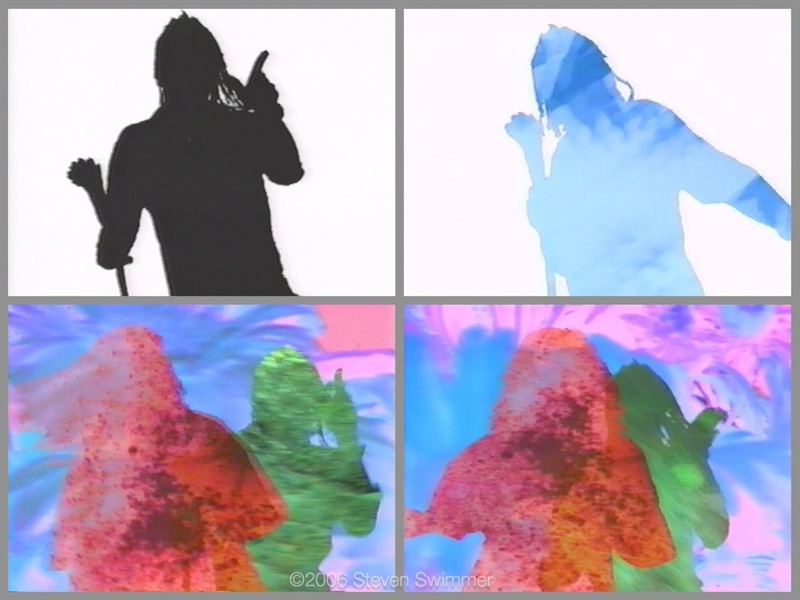 This video contained many visual effects, including the iconic images of dancing silhouettes. 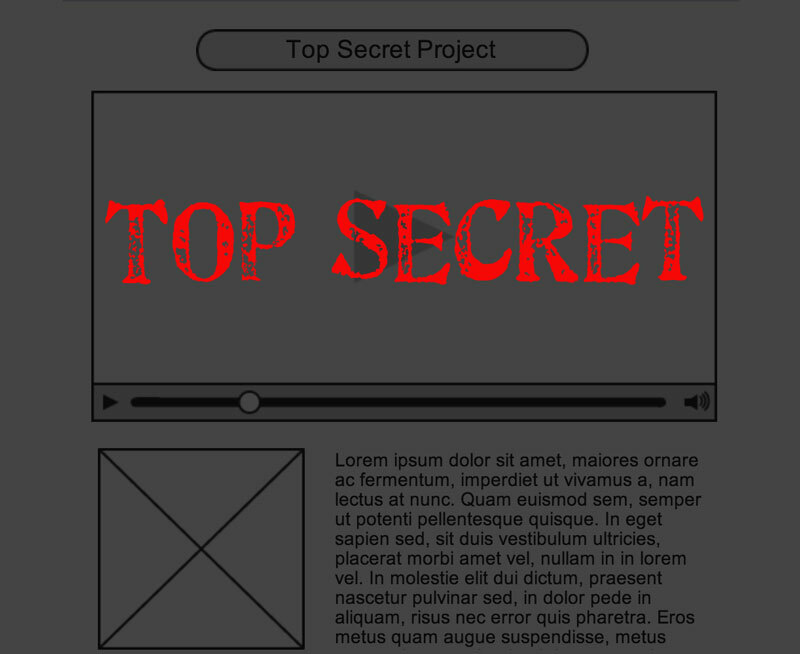 Similar visuals were later used on the famous Apple iPod Commercials, which were created about 9 years after this video was created. The video was shot on 16mm film, transferred to video, edited and output on an Avid Media Composer. It took over 12 hours to render on a high-end Mac tower (now this would render in 10-20 mins on a laptop). Role: Producer, director and creative director for music video. Project: Video kiosk with a video loop of street artists at work. The kiosk runs on an iPad mounted in a secure stand. It was set-up in the entry to the Maximillian Gallery at The Sunset Marquis Hotel. 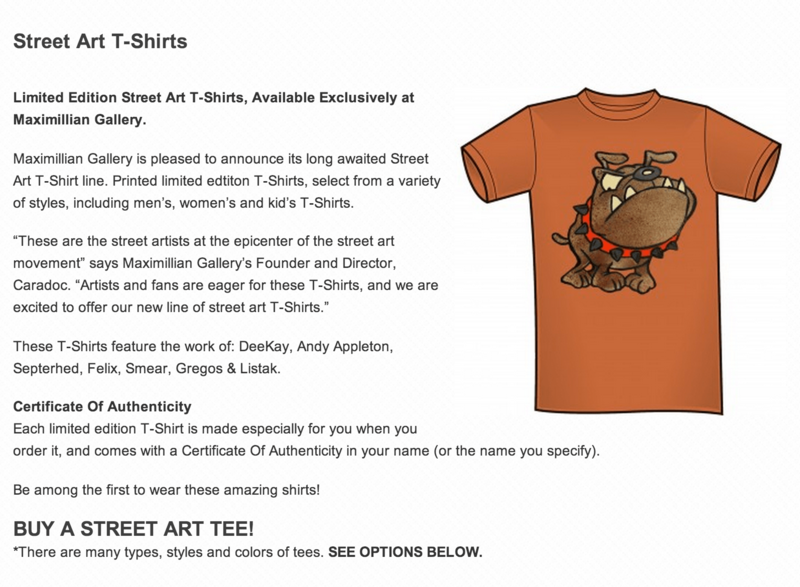 The video acts as both an attraction to the gallery and an after-hours promotion. There was no available video of the artists working, so a video was created out a series of stills and given an energetic rhythm. It features over a artists creating a Gibson Guitar Town guitar. This guitar is one of many that have been featured on the Sunset Strip. The kiosk was launched in time for a new exhibition and remained in the gallery until it closed at the end of 2012. 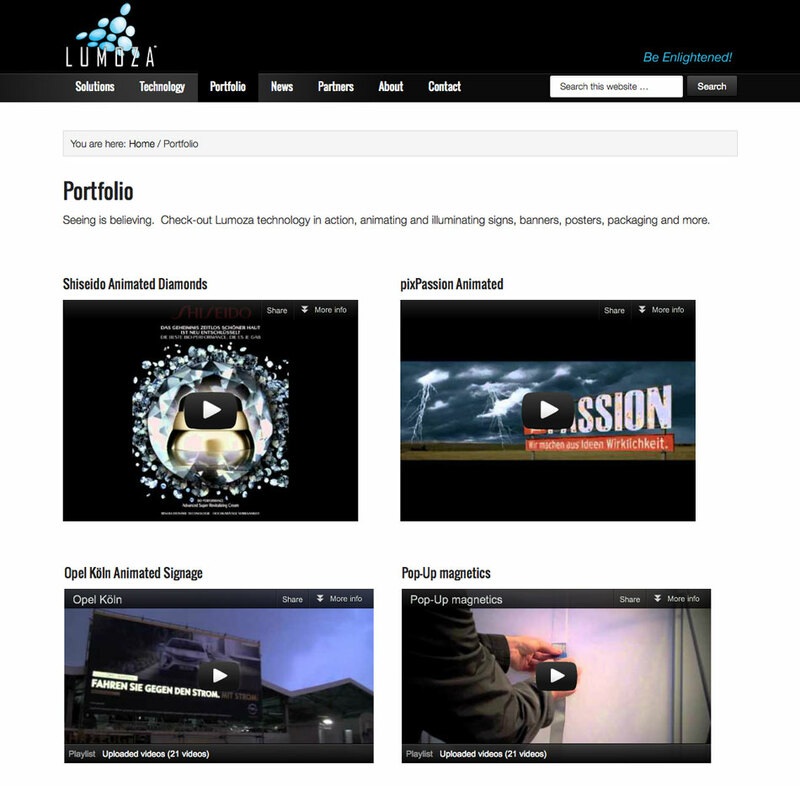 Role: Strategic Advisor, Video Editor, Kiosk integration, music composition (for the web version of the video). 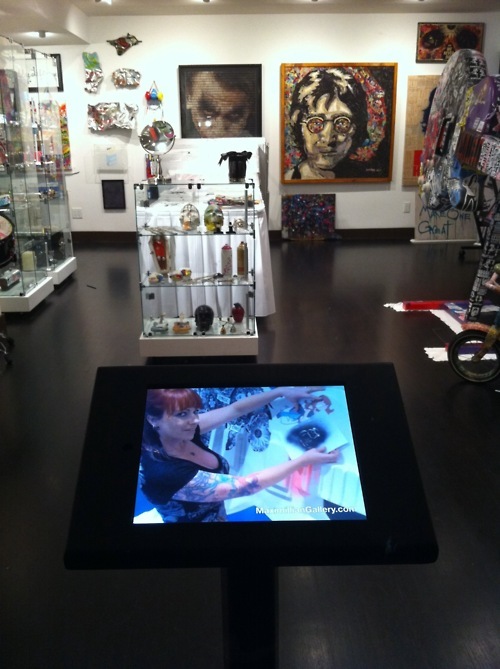 Maximillian Gallery Kiosk and Video. Pictured on the kiosk is the artist DeeKay, aka Kylie Ireland. 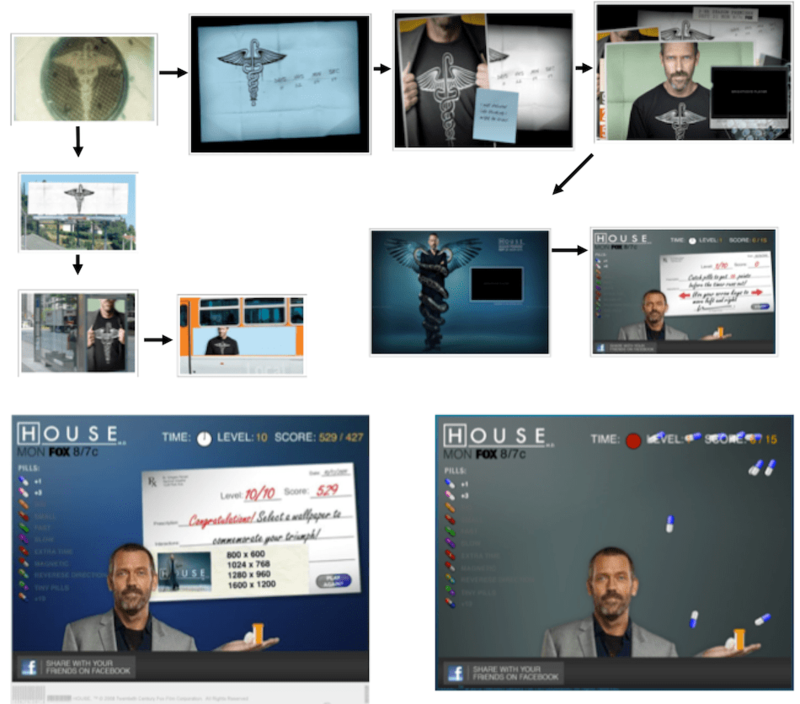 Project: An integrated viral campaign for the hit show House, entering it’s 8th season. 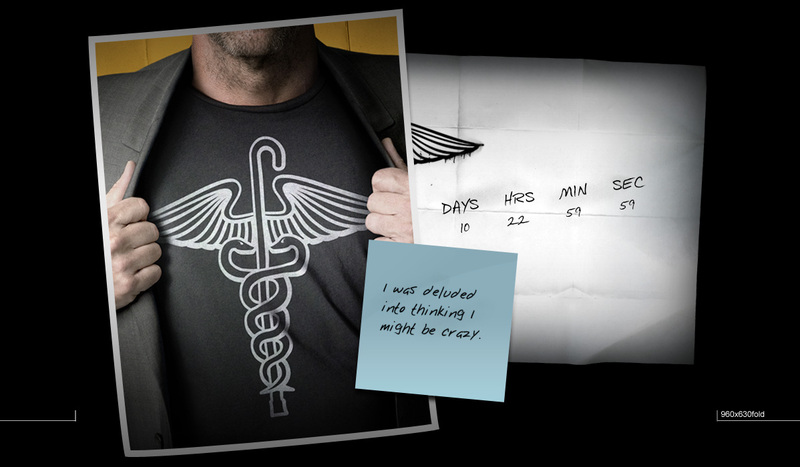 The 4-phase campaign started with a series of teaser images of a modified Caduceus symbol designed by the start of the show, Hugh Laurie. 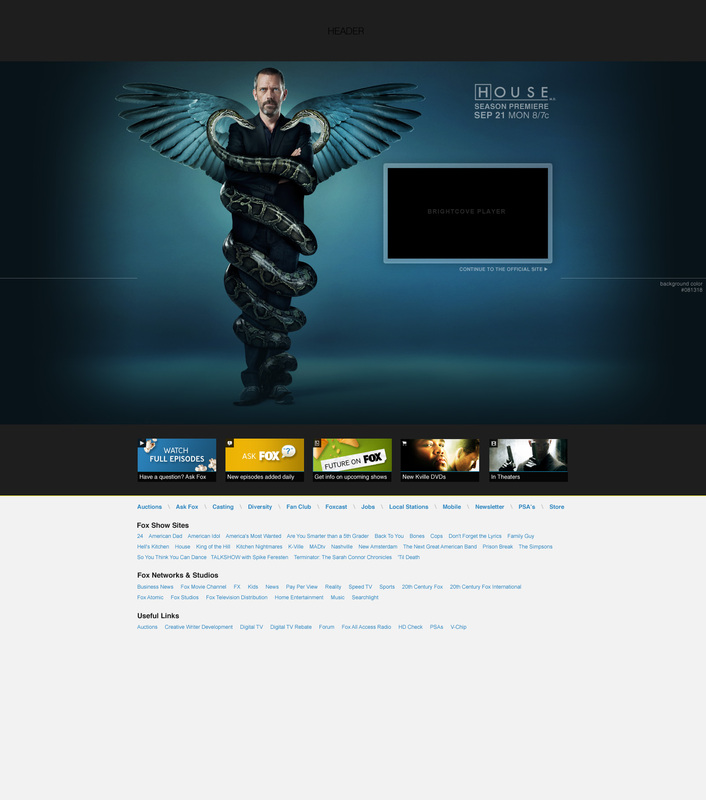 The icon shows snakes wrapped around a cane and was placed on an unbranded website: SnakesOnACane.com. 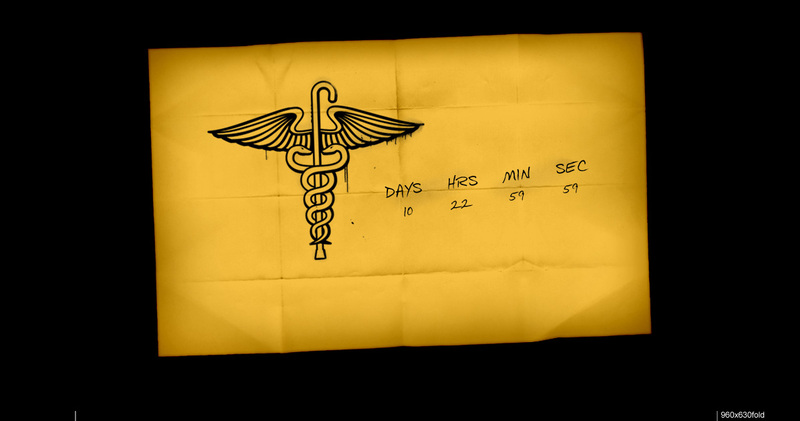 There was a countdown with a gradual reveal, coordinated with outdoor advertising and on-air teasers. While bloggers were congratulating themselves for figuring-out the puzzle they were generating buzz for the show. Role: Web campaign product lead, working closely with marketing and PR teams to coordinate with non-digital campaign elements of this integrated campaign. 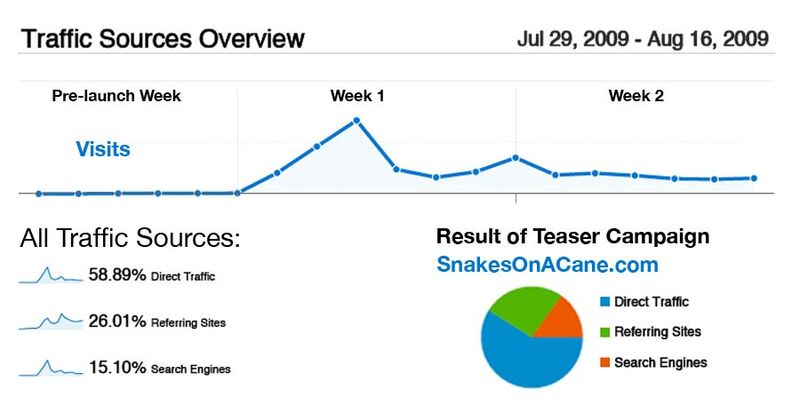 SnakesOnACane.com Viral Teaser Campaign Results (Some details removed). Project: Website for European tech startup selling new electronic signage. 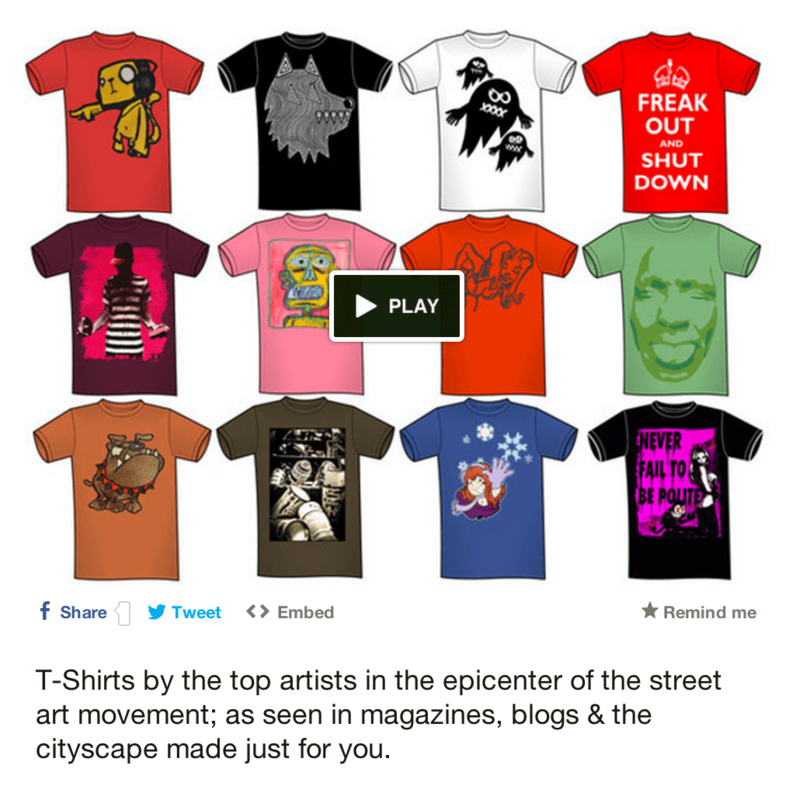 The website is a ground-up redesign and rearchitecting of their existing site. Role: Lead Strategist, Producer, Designer, Tech integration, WordPress. 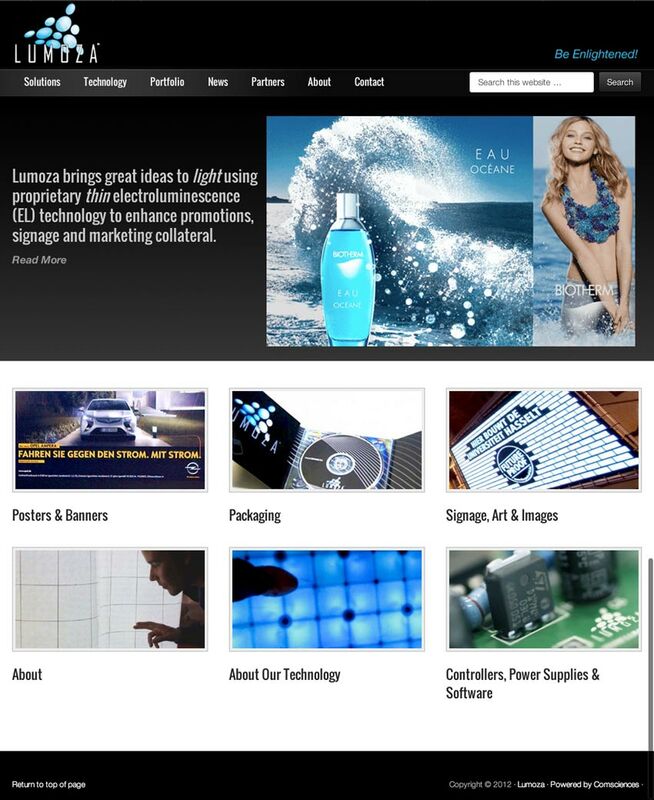 Lumoza Home Page, with animation and interactive text. Projects: Strategy, Product Direction and Product Management consulting for several mobile applications. One of a number of projects that we cannot share publicly. Sample Below (wireframe proposal elements below were anonymized). 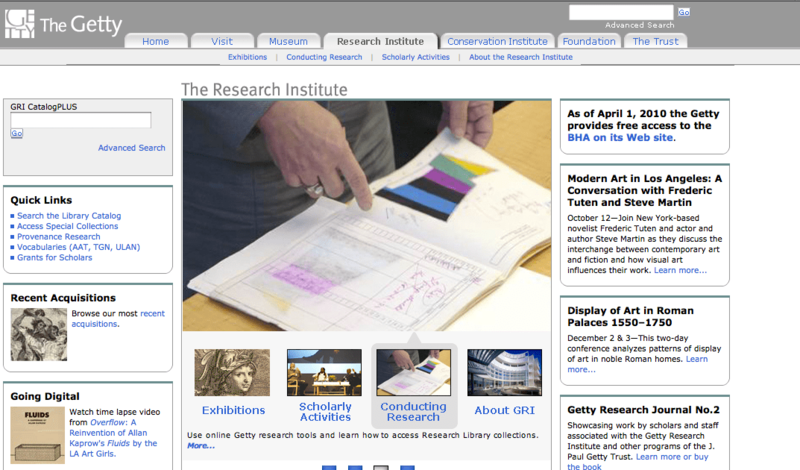 An application for browsing and bookmarking catalog items for eCommerce. Allow clients and distributors to personalize their catalog by tagging the items that they have along with the items that they want. 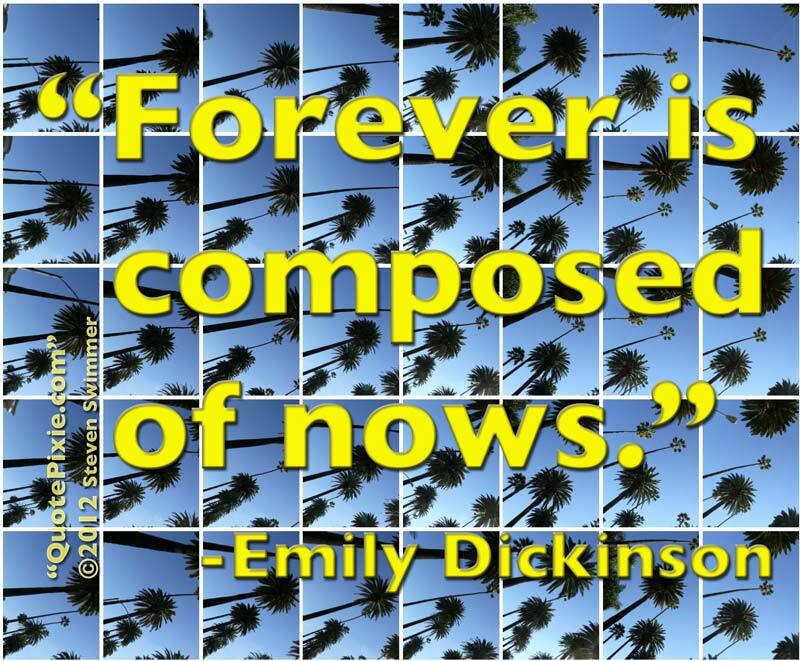 Social sharing, printing, share with friends, email list to myself. “I want list” tied to linked account and/or shopping cart. Notifications: Integration with IOS notifications for things such as new product updates, new catalog and sales. Role: Producing, project management, business development, working with internal teams and external design and engineering teams. 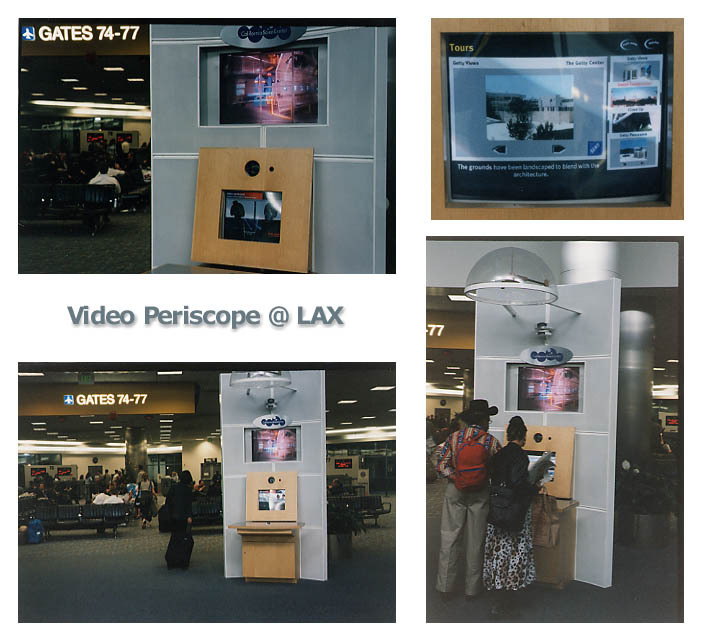 Collaboration with California Science Center, shown below installed at Los Angeles International Airport. 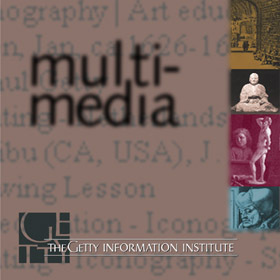 The Video Periscope allowed two-way video conferencing and sharing of content between two locations, thus uniting Arts and Science. 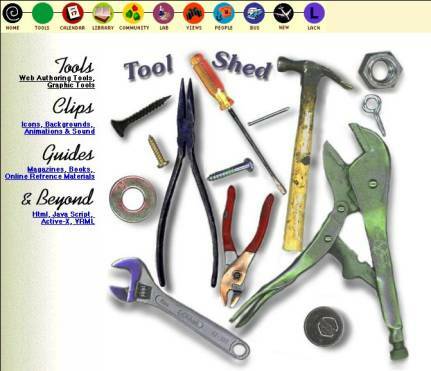 Interactive guides, screen-savers and and games. 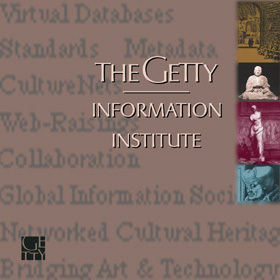 The content promoted resources, programs and activities of the Getty Information Institute, cross-platform for Windows and Mac. 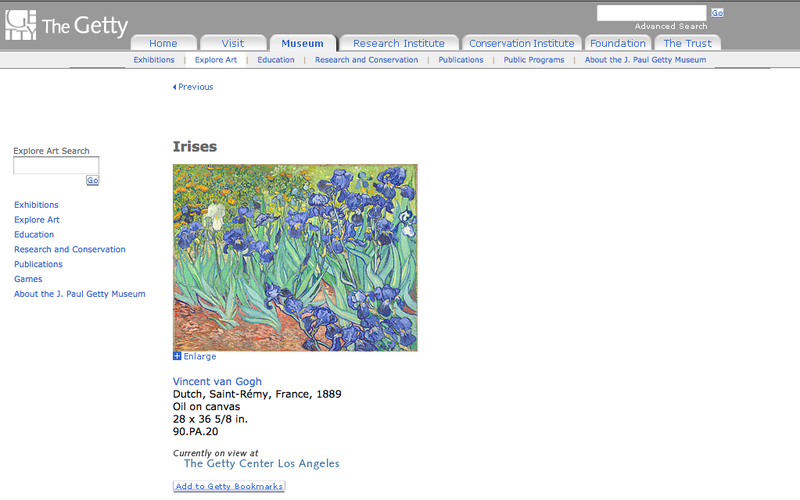 Project: Complete redesign, relaunch and rewriting of code for the Getty Museum Explore Art section featuring 40,000 plus art objects from the permanent collection, published through custom app, hundreds of videos and more. 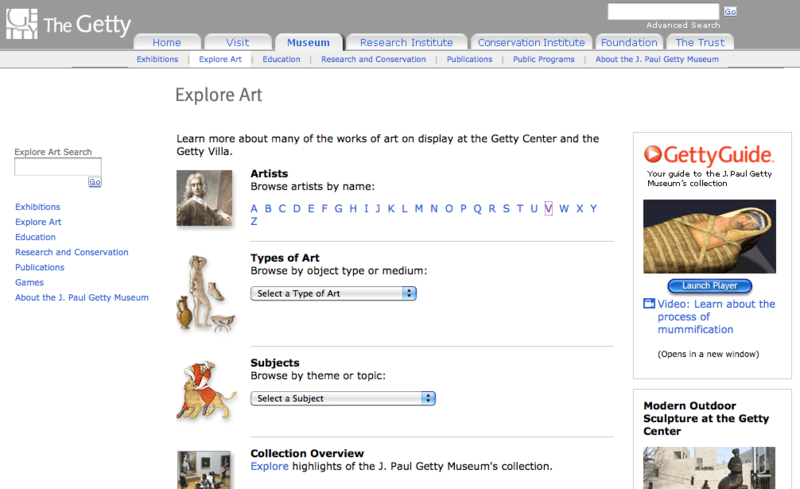 Functional additions included search and browse functionalities as well as personalization and custome sharing integrated with Museum Kiosks. Role: Technology Manager, produce oversight, design and tech steering group. With external and internal designers, internal engineering and integration. 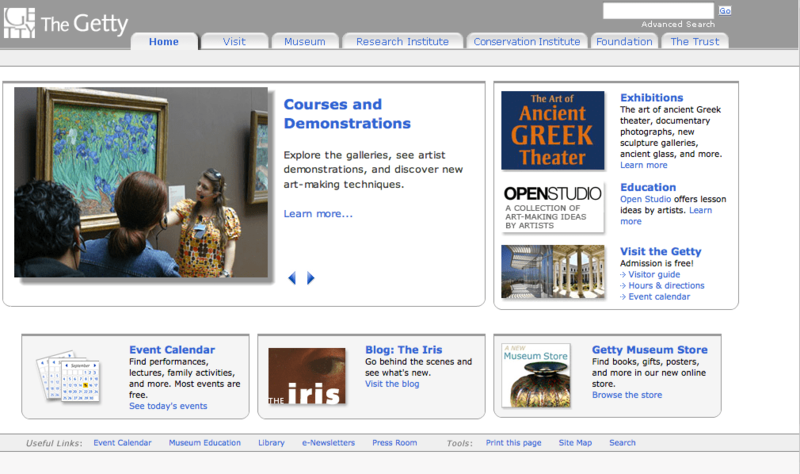 Project: Getty.edu Homepage, Institutes, Museum & Visitors Guides. Complete redesign of look and feel for main website and 7 sub-sites, encompassing thousands of Content managed pages, 40,000 plus art objects published through custom app, hundreds of videos and more. Complete reconceptualizing, re-architecting, redesign and re-engineering of massive site. Role: Technology manager, production oversight, project steering group. With external and internal designers, internal engineering and integration. Lead video integration, tech specifications, software development, Content management system lead, Autonomy custom search engine integration, CDN integration, Lyris mailing list management and much more. 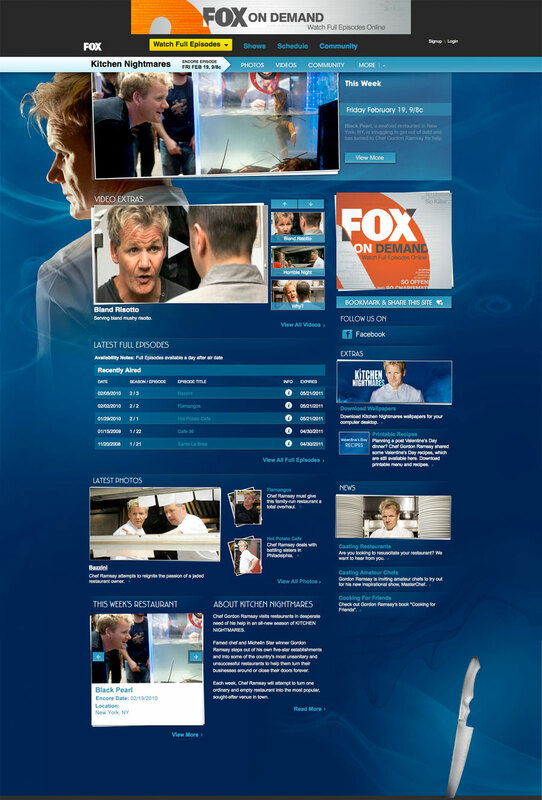 Project: Rebranding of home page and other major sections relating to Fox Broadcasting primetime television. Major sweeping changes in look function and scope of site, preparing to shift from cost center to profit center (advertising and video). 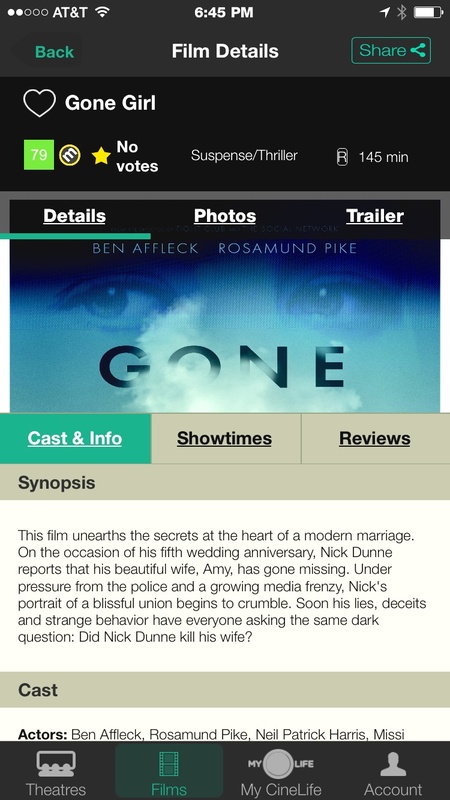 The site transitioned and grew to include integrated video on demand, communities, games and more. 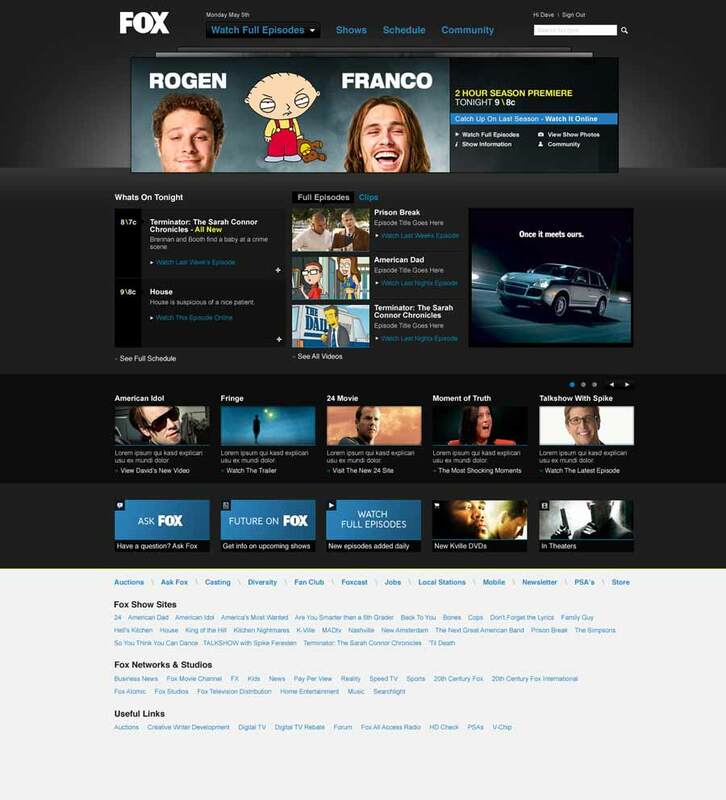 Substantial changes affected nearly every aspect of home page, on demand, schedule, network sections and backend. These components were iterated many times, leading to additional several updates in quick succession. Role: Product management lead, managed requirements working with internal design, marketing and technology teams. 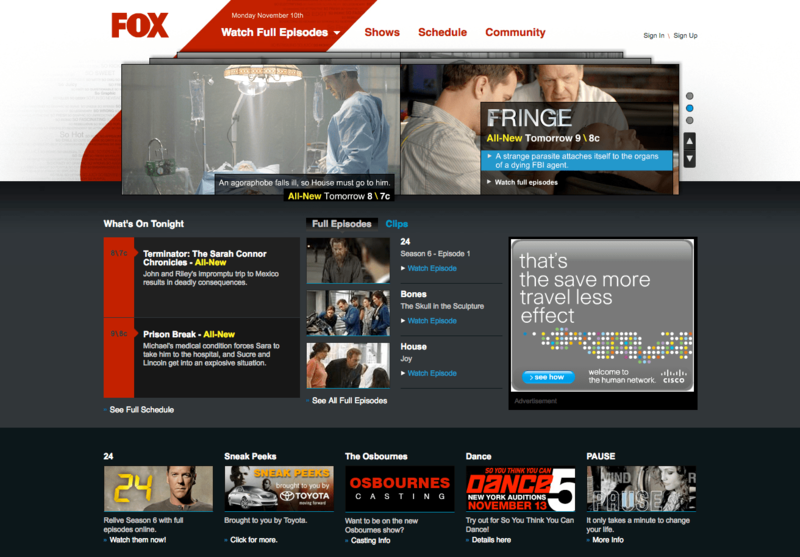 Expansion and redesign of Full Episodes via Fox On Demand. Carousel: Addition of powerful and flexible carousel. Schedule Updates: Updated schedule module on homepage and schedule section. 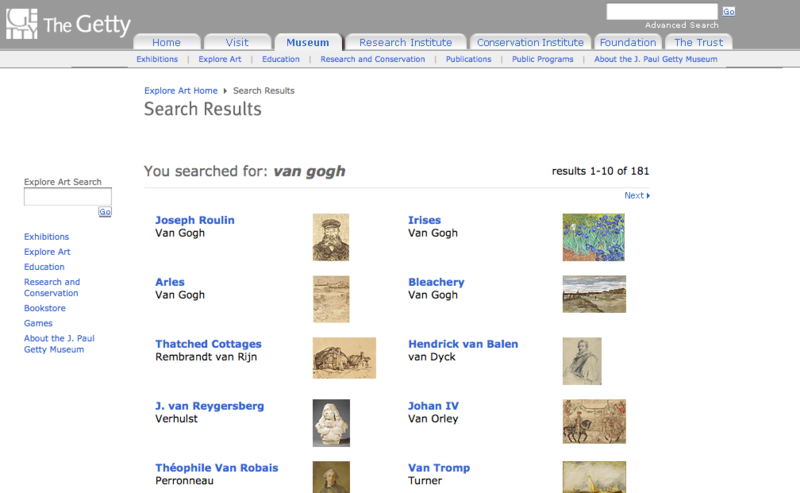 Quick Access to show sites, schedule, community and search. Transitioned to proper Content Management System (based on Alfresco). 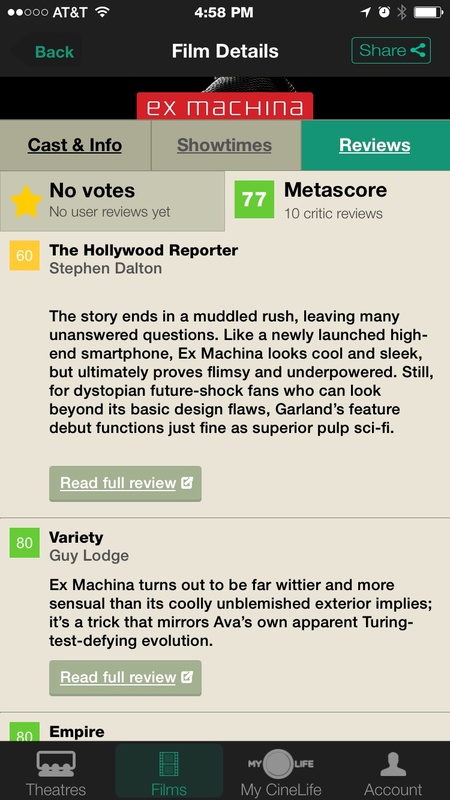 Prior to this Fox had crudely manage hard-coded pages. Projects: Some clients who are in stealth mode or prefer confidentiality, so we are not at liberty to share images or specifics on all of the work. Rest assured we are helping these clients do awesome things. Work includes web and mobile projects in areas of movies/entertainment, retail, mobile business, social networking, education, arts and more. Roles: Roles range from strategic planning, product direction, product development, design direction, development oversight, wireframe creation, specifications documents, branding and marketing consulting, business plan development and pitch deck creation. 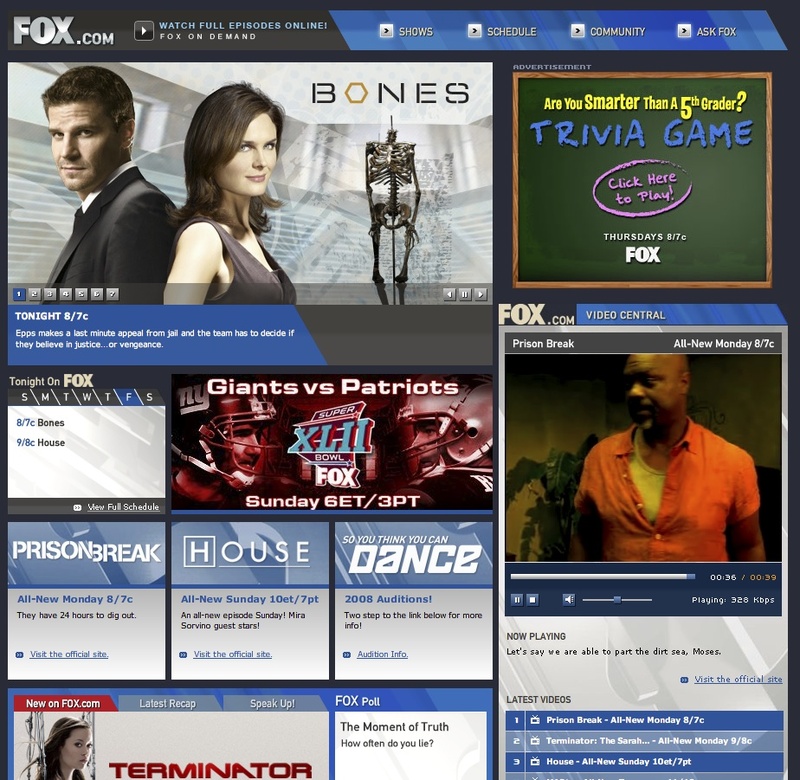 Project: Fox.com was primarily focused on marketing Fox Broadcasting primetime television programing and grew to include integrated video on demand, communities, games and more. 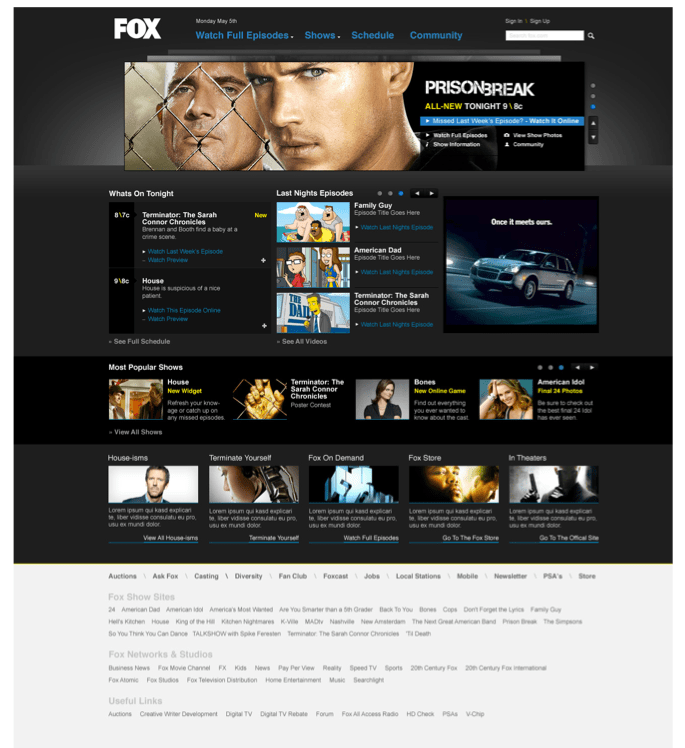 Fox.com product management efforts included a series of iterative redefining, re-engineering and redesigning of most aspects of the site. This included defining modular, reusable, flexible modules for key functions of the site. Role: Product lead, managed requirements working in lead and team roles with internal design and technology teams. 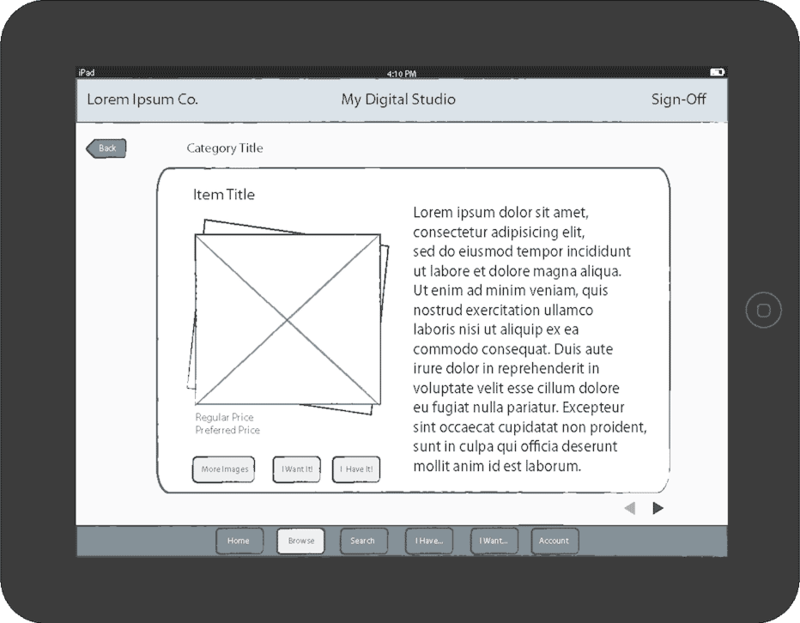 Photo Gallery Wireframe, Modular, with advanced functions for various designs and show sites. 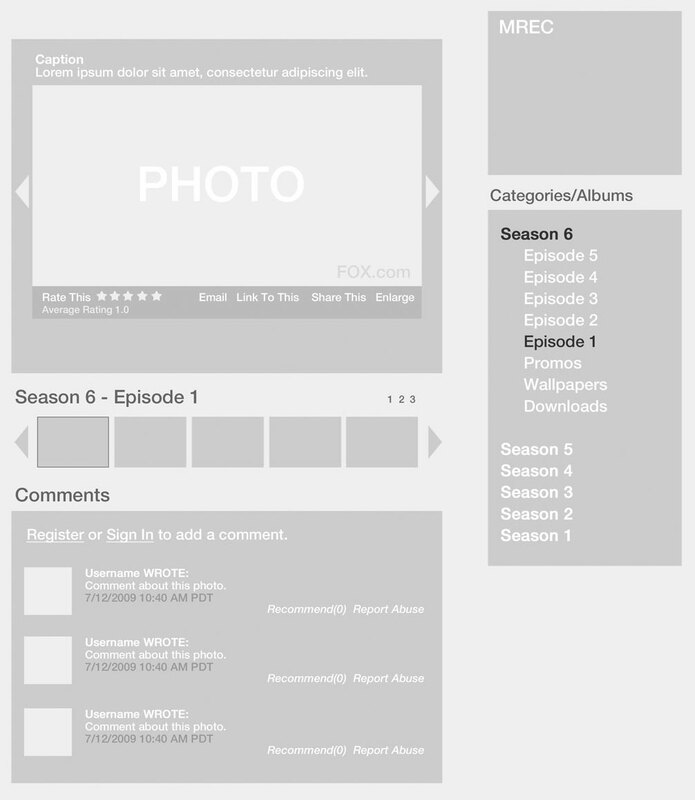 Photo Gallery Wireframe, Full Screen, Modular for various designs and show sites. 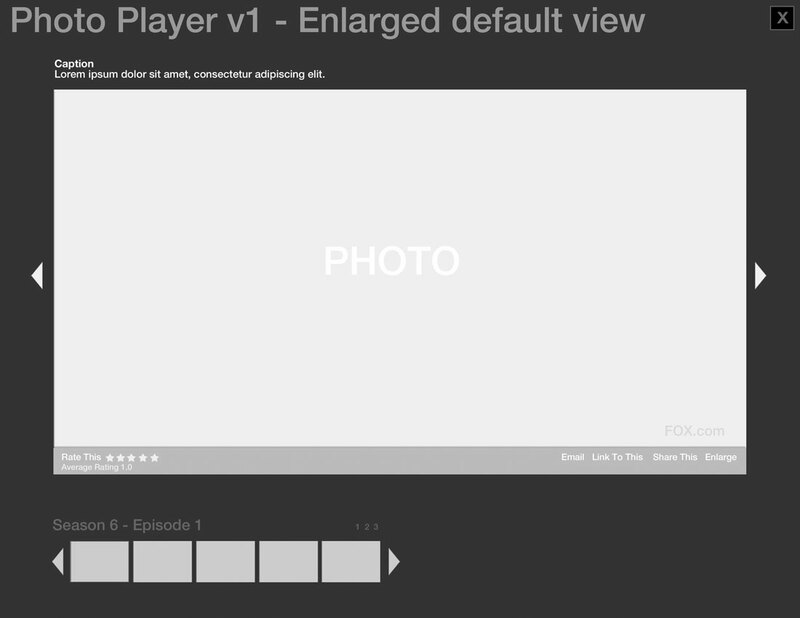 Photo Gallery Wireframe with Partial Design. Modular advanced functions for various designs and show sites. Content Discovery Module Definition Applied to Bio Content. Project: Official Show Website and community for hit reality show and #1 summer show. Build and updated over three seasons. Role: Product & Content lead working with external and internal design and tech integration. 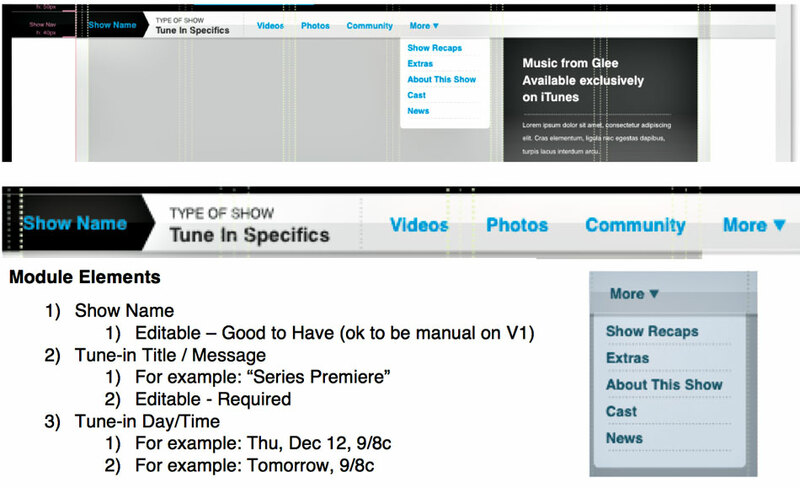 Three major site changes per season: Pre-Show, Auditions and Top 20 phases. Worked directly with show producers, publicity and sales department to gather content for updates, including live show updates. 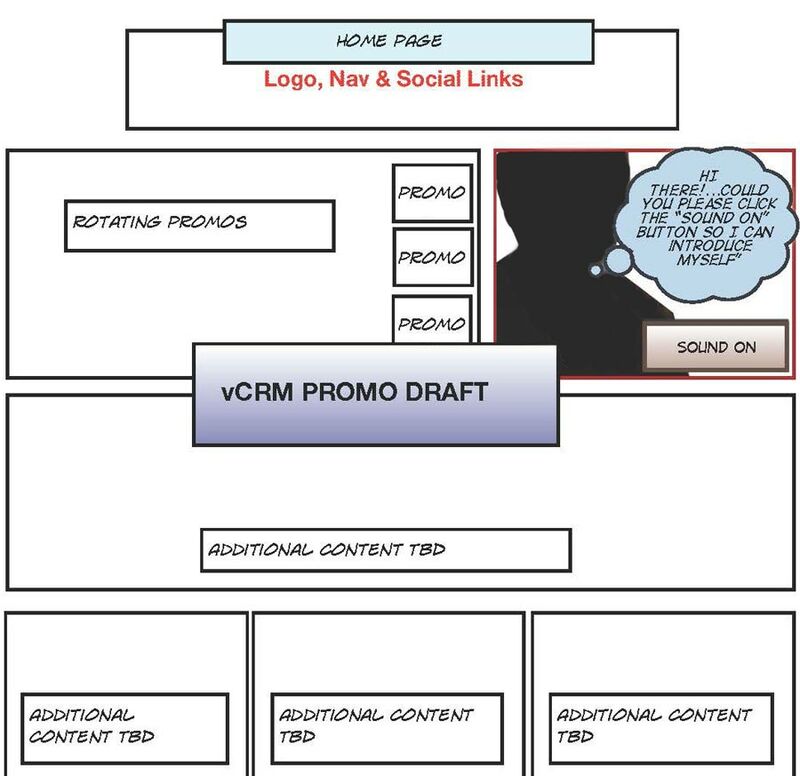 Driving fan engagement by integrating community, promo carousels, videos, photos, standardized content modules, news, extras & more. 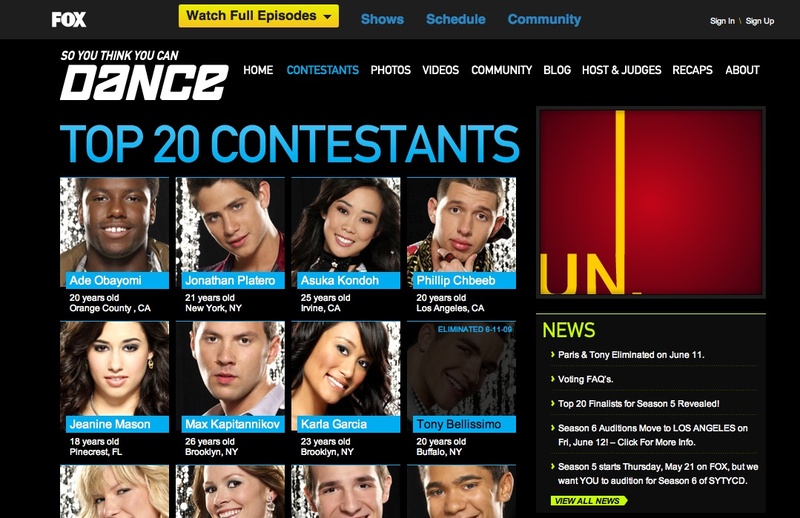 Build individual fan sites for the host, judges and each of the top 20 finalists, each season. 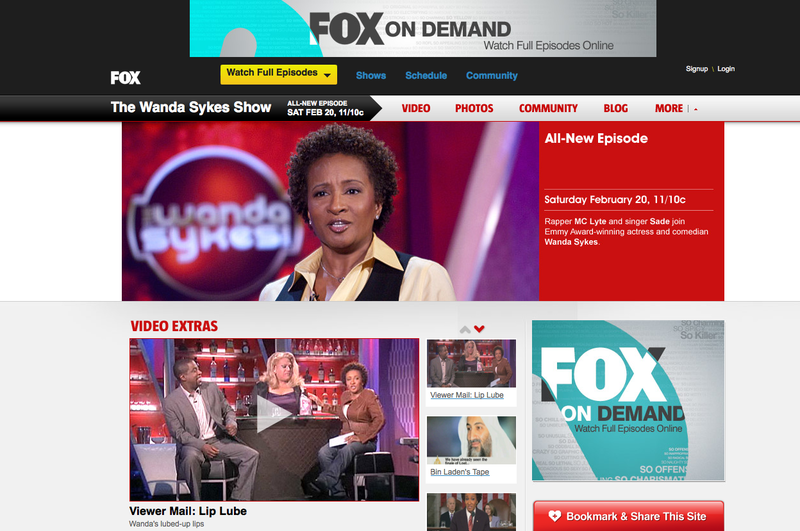 Launched first online community integrated into Fox.com show site. 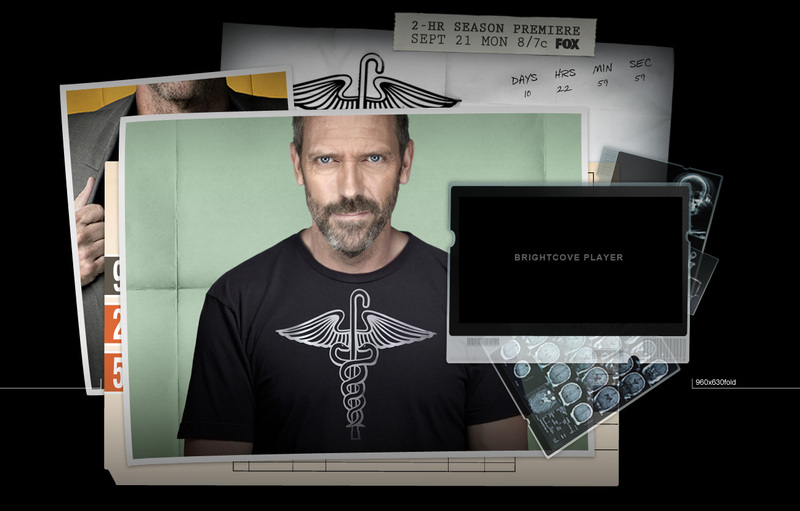 Included custom Brightcove video-player and custom skinning for extended custom video content. Live updates and significant fresh weekly content. Also below: customizable, viral e-cards for the show. 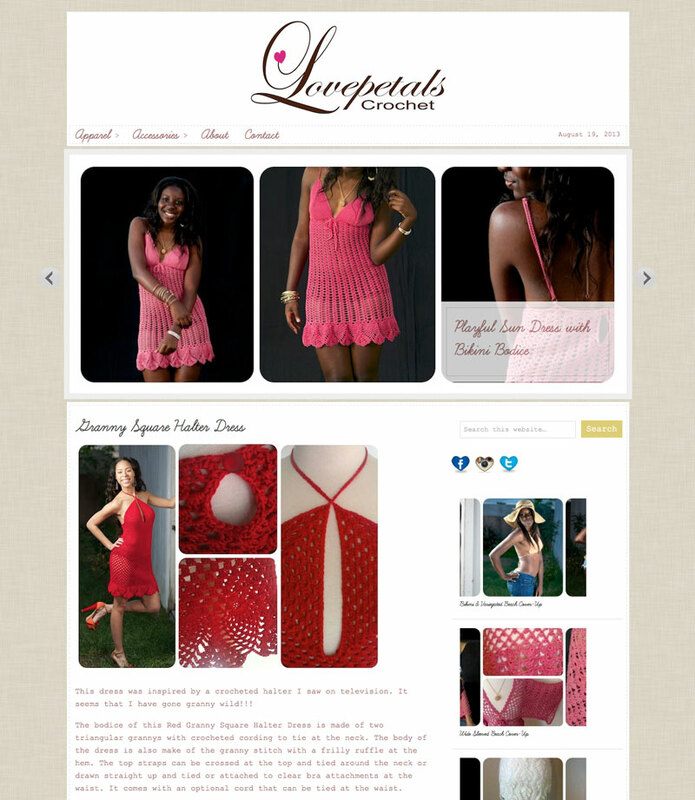 Project: Online Catalog for selling high-end hand-crochet clothing and accessaries. The goal was to make the site both feminine and professional for launching sales to boutiques and stores. 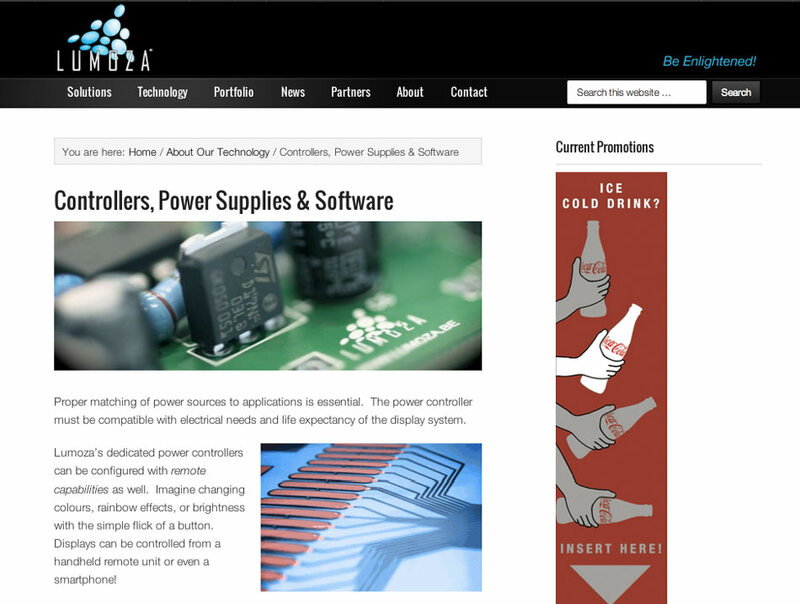 Role: Website production, design and integration using photos from client. 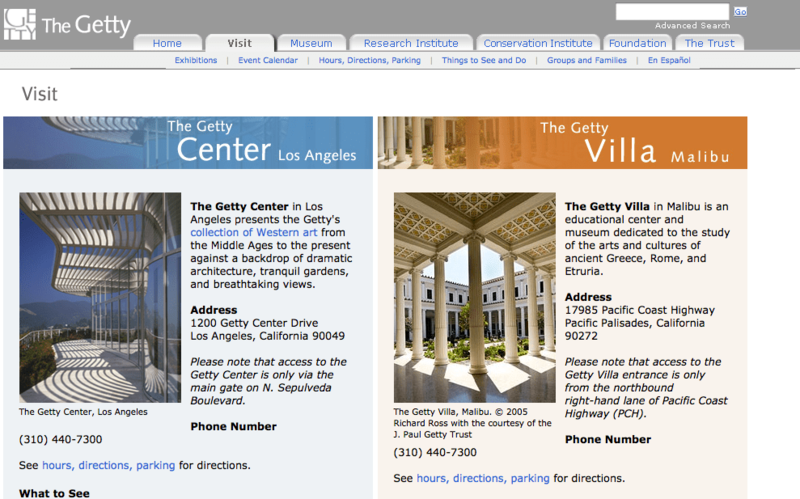 Project: Getty Education Institute – Custom search filter engine for Lesson Plans, built on Verity Ultraseek. 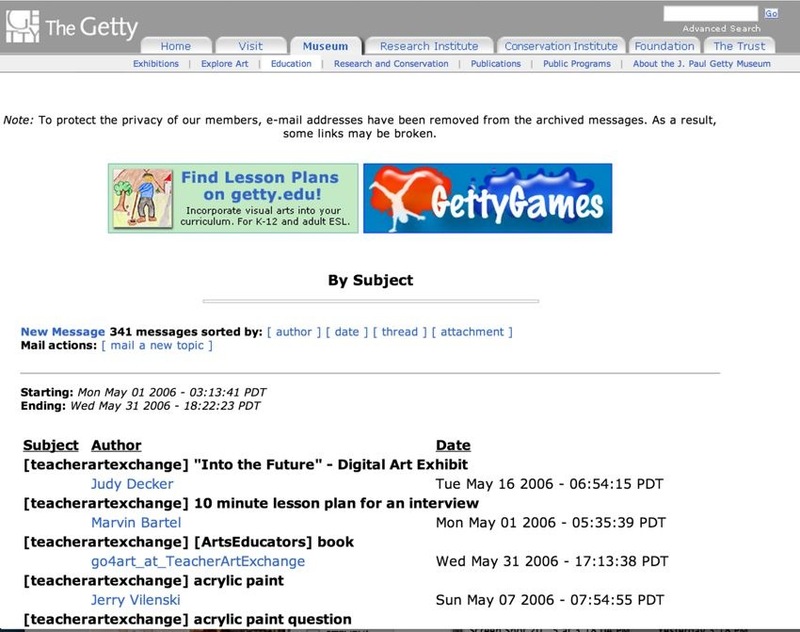 Also Teachers Art Exchange for K-12 teachers, Listserv migration to Lyris and web interface. Role: Tech manager, Search Engine integration, Project team. With internal designers, internal engineering and integration. 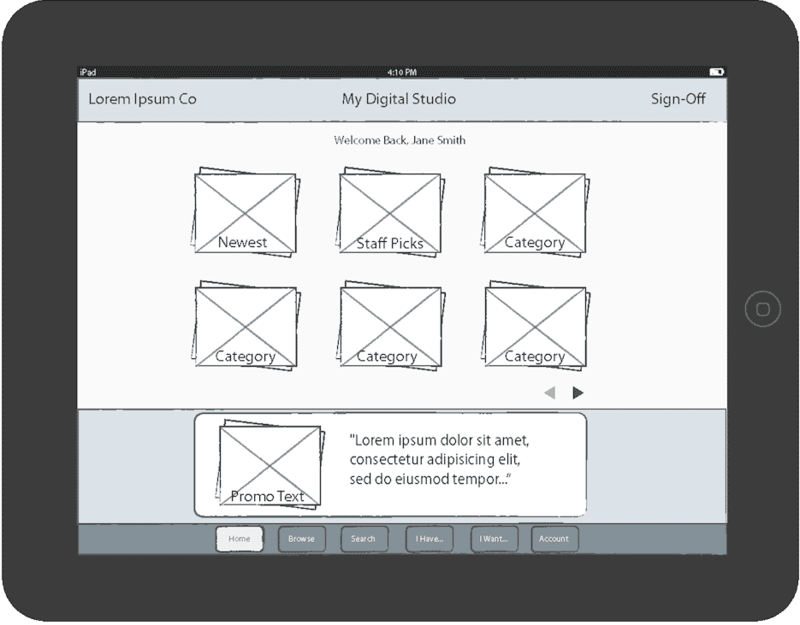 Project: Wireframe & Storyboard Concept for a digital services startup. 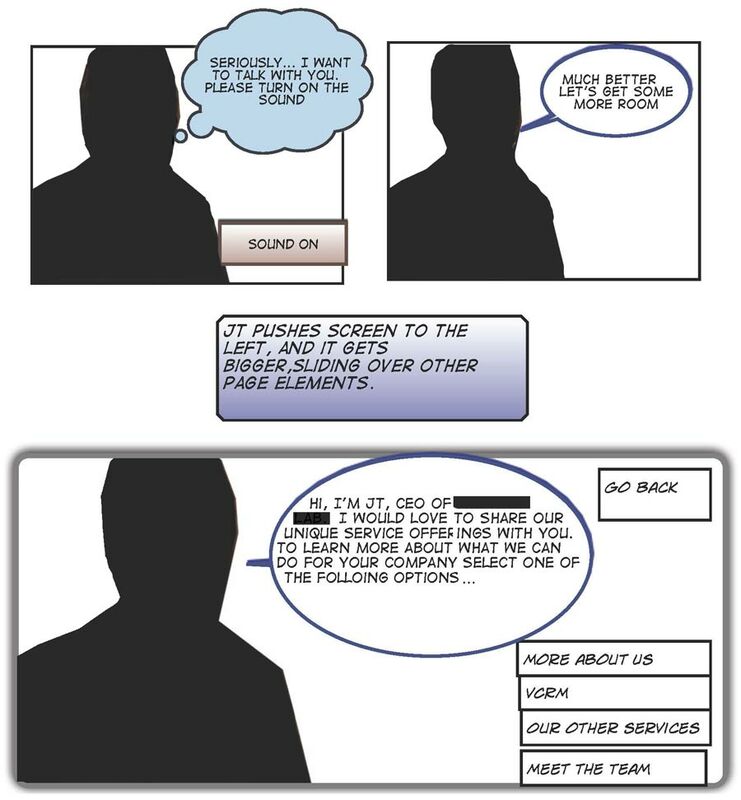 There would be video of the CEO, sound muted, with a thought bubble asking to turn-on sound. That would trigger the CEO to push everything else off of the screen and the leads to a series of interactive video clips that would promote the company and it’s video service offering. While the client liked this plan, they did not go ahead with it given a change business focus. Role: Product Development Consultant: Concept, Wireframes and Storyboards. Yes we go back a long time. 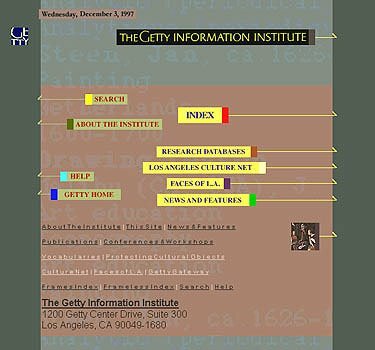 These are some early websites produced for the J.Paul Getty Trust and partner organizations. Role: Various producing, project management, design and strategic roles.